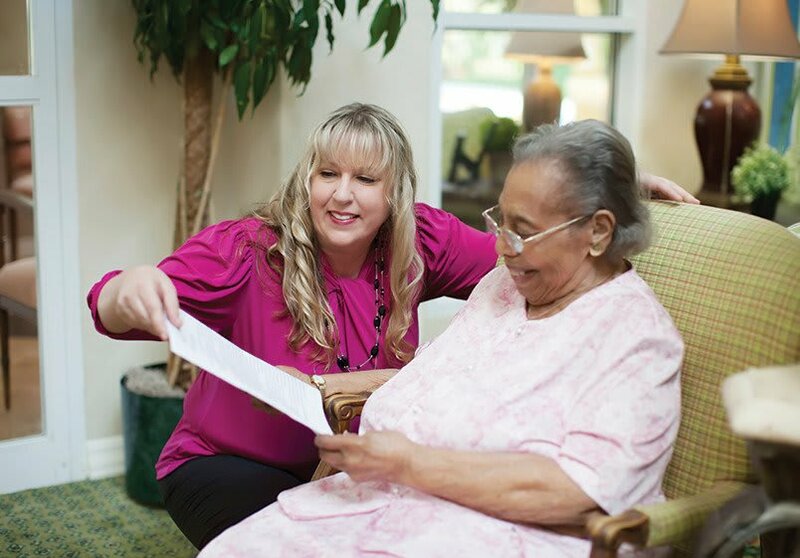 We created our Principles, Values and Beliefs based on integrity, dignity and compassion. 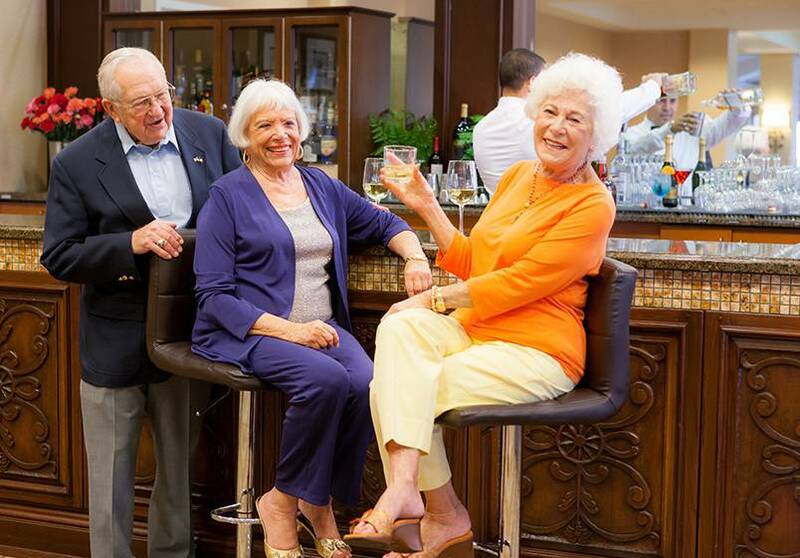 This belief system balances the needs of our residents, our associates and our business partners. 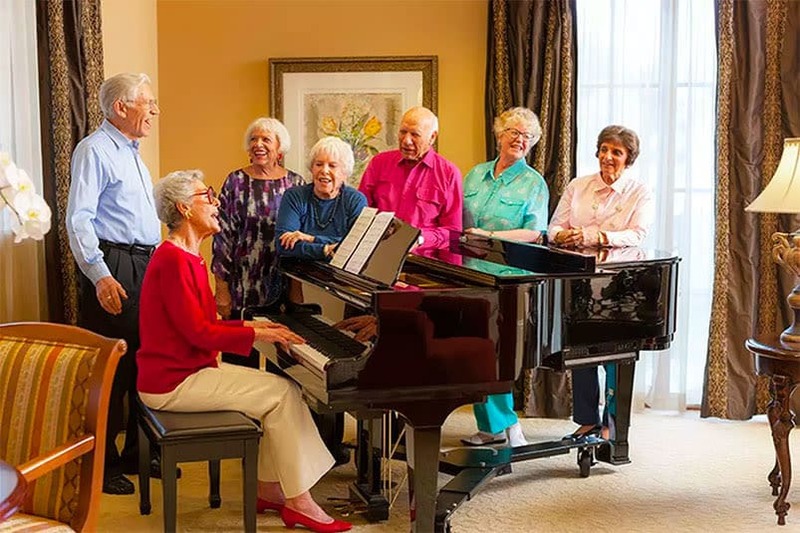 We specialize in full-service, private pay senior living communities that offer an enriched lifestyle drawn from thoughtful details. 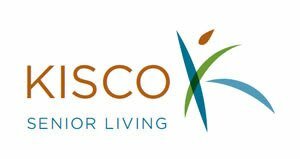 Family-owned Kisco Senior Living, based in Carlsbad, California, owns and operates 20 senior living communities in six states.